Custom orders with your own design/logos are welcome! 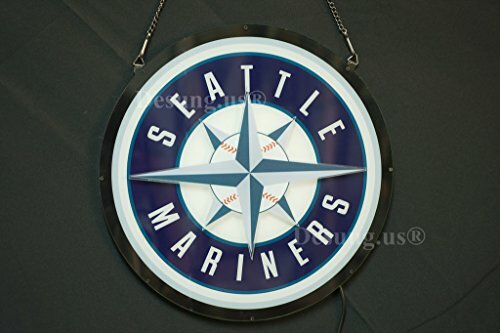 Presenting your unique Logo in a unique, vivid 3D LED sign will be A GREAT IDEA! Just give us your thought/description, our professional teams will design, improve and make your own logo better than ever! We are proud to release our latest work of the vivid 3D LED sign with backlit, which would be the best replacement for the regular neon sign in the future. 1. It's SUPER BRIGHT with its latest LED bulb which matches that of a regular neon tube. 2. It's DURABLE. It will last for more than 10 years and it's very economical to use it in a long term. It's very thin and cute too. 3. It's HIGHLY AFFORDABLE. Comparing with the expensive large neon sign, the price for the same size vivid 3D LED sign with backlit is a lot better. 4. It's HIGHLY ENERGY EFFICIENT, keep it on for a whole day only cost you pennies! 5. It's very SAFE to use with its DC power, no electrical shock anymore! 6. With our UNIQUE VIVID PAINTING tech, all the painting boards are 40% more smooth and bright in details than other current painting boards in the market and with our vivid toolkit and backlit, the whole sign is a lot more eye-catching. You are welcome to try this new sign, and we welcome any suggestion on it. If you don't like it, please feel free to contact us for a return. We hope you will enjoy this sign! 3D,Bright,Colorful and Impressive! The BEST replacement for regular neon sign! 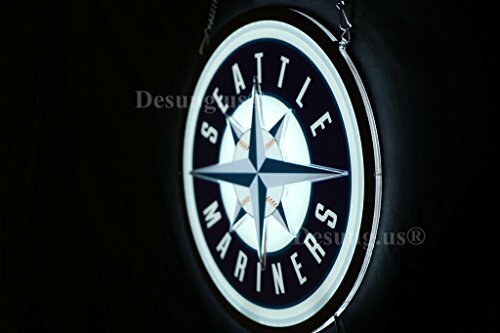 Updated version of the latest 3rd generation High Quality LED signs, Highly IMPRESIVE and BRIGHT 3D LED sign with unique multiple levels vivid printing tech. The latest 3D vivid sign with backlit. High quality LED sign. It's SAFE to use with its DC power, no electrical shock anymore! It's very thin and cute too. HIGHLY ENERGY EFFICIENT, keep it on for a whole day only cost you pennies! 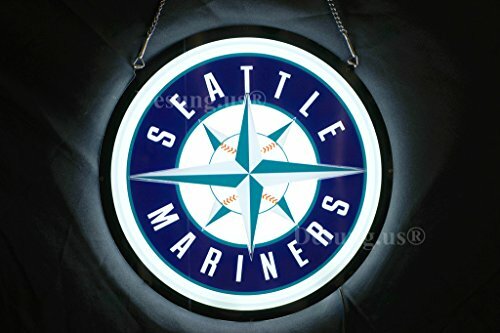 HIGHLY AFFORDABLE, comparing with the expensive large neon sign, the price is more affordable. And it's DURABLE. It will last for more than 10 years and it's very economical to use it in a long term. With our UNIQUE VIVID PAINTING tech, the printing area is 40% more smooth and bright in details than that of other current paintings signs in the market and with our vivid toolkit and backlit, the whole sign is a lot more eye-catching.